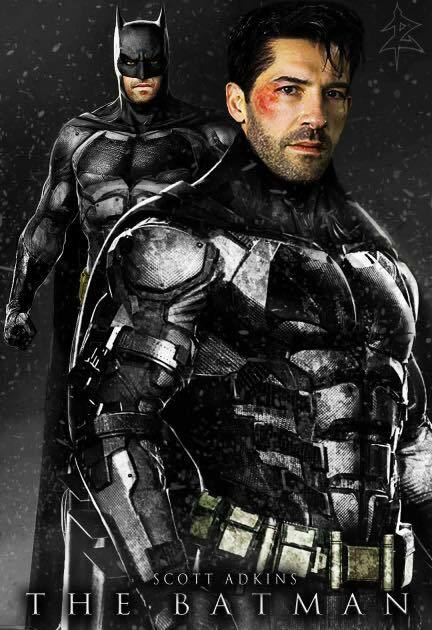 Scott Adkins dons Ben Affleck’s former cape and cowl in this impressive fan-made image for Matt Reeves’ upcoming DCEU Batman film. Since Ben Affleck announced that he would be hanging up the mantle as the Dark Knight in the DC Extended Universe, fans have been mourning his short-lived stunt as the Caped Crusader, but also simultaneously trying to figure out which actor is the perfect fit to replace him as the Batman in Matt Reeves’ upcoming untitled solo film starring the character. One of the most exciting fan-casting decisions that has gone around is actor and stuntman Scott Adkins, who recently shared an audition tape of himself trying out for the role of Bruce Wayne, aka Batman, in the 2016 DCEU film Batman v Superman: Dawn of Justice. Scott Adkins has an impressive resume of action films and not only that, he has the perfect look for a hardened, dark character like the DCEU’s Caped Crusader. A talented artist by the name of Mbatshi Razor Kebaatlhotse recently sent us this impressive piece of art depicting Scott Adkins as the Dark Knight and it only makes the casting seem even more perfect. Fans can check out the image below to get hyped for the next big-screen incarnation of the Dark Knight! Scott Adkins’ name has been mentioned by fans for a number of superhero and supervillain roles due to his incredible talent, as showcased in many of his action movies including 2007’s The Bourne Ultimatum, 2012’s The Expendables 2, and the maligned 2009 X-Men prequel film, X-Men: Origins: Wolverine, where the actor starred as the infamous Weapon X character, who was formerly known as Deadpool alter ego Wade Wilson (Ryan Reynolds), who eventually went on to headline his own R-rated franchise. Given the reception of X-Men: Origins: Wolverine and the Weapon X character in particular, Scott Adkins is due for a good comic book redemption, just like actors such as Josh Brolin and Michael Fassbender, both of which starred in the comic book adaption that was less than well-received, 2010’s Jonah Hex, a DC film that eventually led to both actors earning incredibly iconic characters and performances in separate Marvel films. We’ll be sure to keep you updated on all news regarding Batman in the DCEU as soon as more information becomes available. What’s your opinion on the awesome art piece? 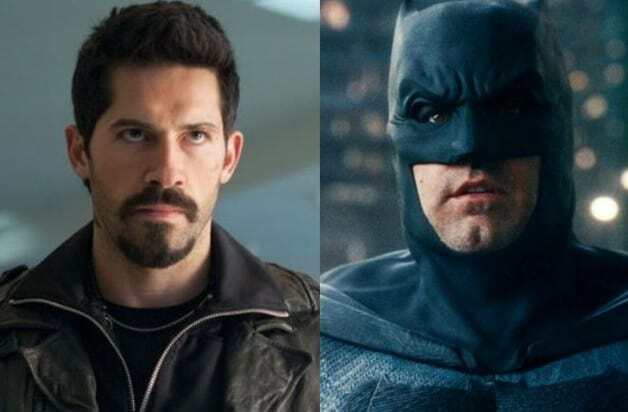 Do you think Scott Adkins would make a great Batman or is there another actor better suited for the iconic role? Let us know your thoughts in the comments below! 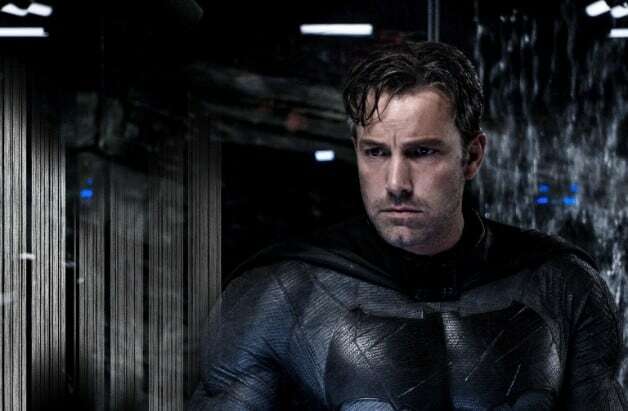 Tags: Batman, Ben Affleck, DC Entertainment, DCEU, Embed Slider Gallery, Matt Reeves, movies, News, Scott Adkins, SelfhepNews, Trending, Warner Bros.